Bottom one is a north bar right? I like their action, however ss cast better. At least in my opinion. You watching me fish again? Got out for a bit yesterday late afternoon. 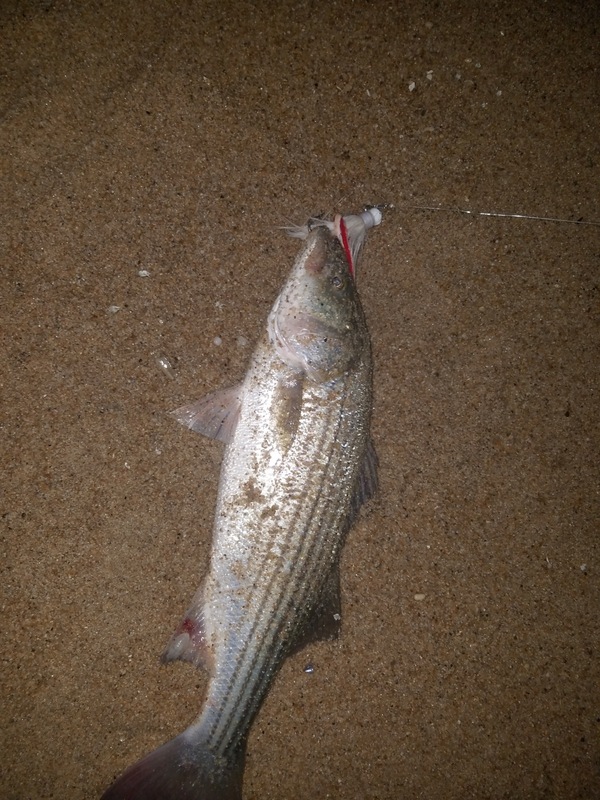 Managed a small 22 inch striper on white Gibbs in the back of Moco. Guy next to me hooked up to a nice one a bit more substaintial. Told me it came in at 26 inches, but had a full belly. Than a stiffer east wind came and some nasty mist. Called it a night right after. Really impressed with September so far. 8 bass for the me in the back this past week. To put that in perspective, I didnt get a bass until October 17th of last year. I've seen a ton of mullet and bunker around which is a great sign. Water has cooled off a bit the past few days. I think by next week will be hearing about Albis in close. 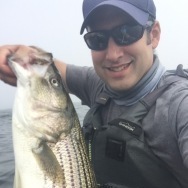 Would love a classic striped bass October. Feels like in recent years, everything really turns on by Halloween. The old school, early 2000s Columbus day bass blitzes are something I really miss. Hopefully they'll make a comeback. 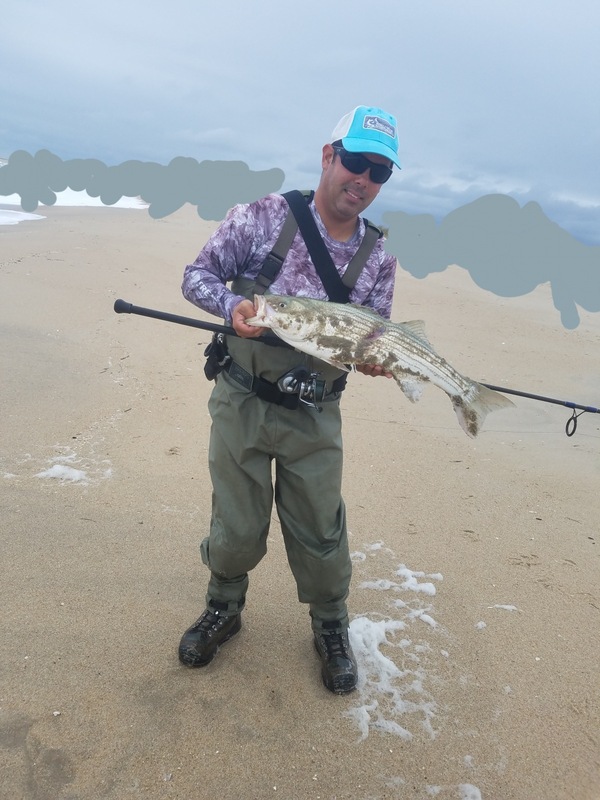 Would love a classic striped bass October. Feels like in recent years, everything really turns on by Halloween. Might be a stupid question... do swim shads or sp minnows qualify as darters? Sorry again for dumb question. You can take your dumb questions to this thread and we will answer them. SS Bottle definitely casts better than North Bar. I usually keep both in the bag. I’ve caught bigger fish on the north bar personally. I know you can load the north bar for better casting but never tried it. I think the north bar also gets a little deeper. Tend to last a while. Some for years. Nice Sudsy. Must be cool. Really nice water this morning out front Moco and can definitely feel the fall vibe in the air. Water has cooled down a bit also. Fish wanted rubbers and bucktails and nothing else. 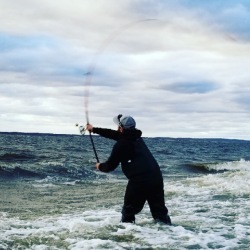 Find the right cut in the water you found the fish and a decent amount. Had a zombie bass with a big chunk taking out of it. Let's keep these hurricanes away and it should be good. This last system seemed to kick start the move. 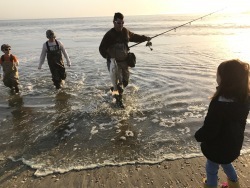 Must be humboldt squids or white perch this time of year. Fished the top of the tide out front MoCo. Very nice water. Had a good pull on my second cast, but the hook came unbuttoned. Managed 3 stripers in two hours all cut from the same 18-22 inch mold. Dropped a few others & had a few of my shads mangled by small blues.